Wong Kar-wai is stepping back behind the camera for the first time since 2013’s The Grandmaster, according to The Film Stage. The Hong Kong-based director best known for his film Chunking Express is eyeing a 2020 release for his newest project, Blossoms. The film will be based on the novel of the same name written by Jin Yucheng in 2013. The book takes a large scope, featuring many characters and following storylines in Shanghai in both the 1960s to 1970s as well as the 1980s to 2000s. Kar-wai made his announcement at the Hong Kong Writers Film Association. He described the project as connected to his previous romance films In the Mood for Love (2000) and 2046 (2005). These two pieces are also closely related to his early work Days of Being Wild (1990). Tony Leung (Hard Boiled) and Maggie Cheung (Police Story) play the same respective roles in all three of the films. Whether Leung and/or Cheung will return for Blossoms is not yet known. In any case, fans of Kar-wai will likely be very pleased to hear one of his projects is moving out of development and nearing production. Other projects he has been attached to recently have not been so lucky. Little has been said about the two series (one called Tong Wars, the other unnamed) he was developing, and it does not appear that he will move forward with a Gucci biopic with Annapurna that was previously reported on. 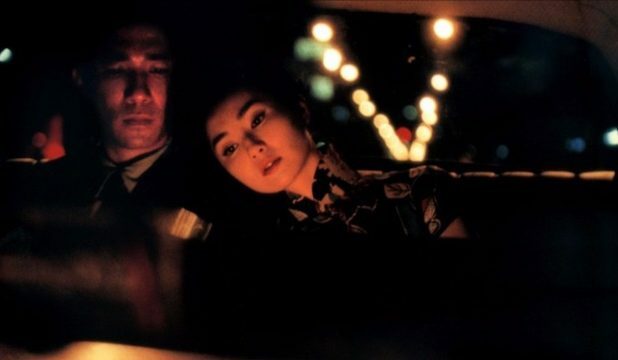 Until Blossoms is released, Kar-wai has no shortage of widely-beloved films for movie fans to enjoy and it is likely that the forthcoming Criterion streaming service will make his work as easy to access as it was before Filmstruck shuttered its digital doors last fall.